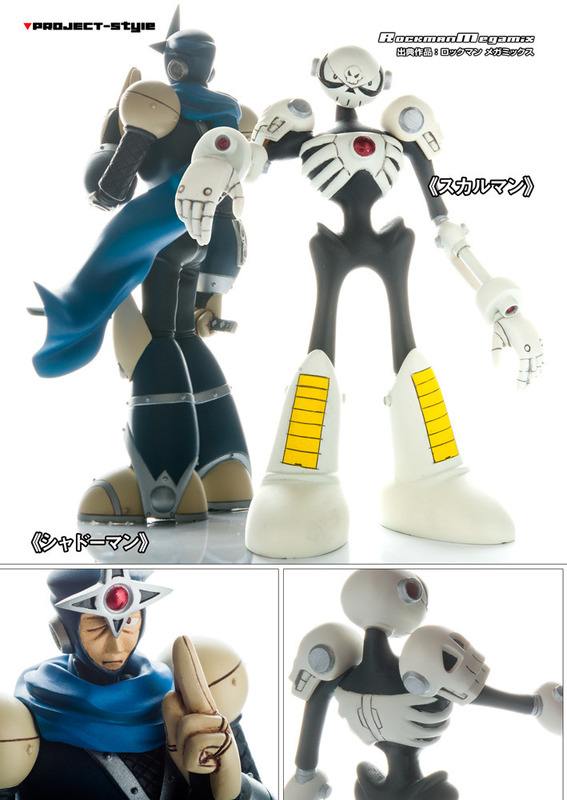 "T-WING and Hi-GO!" 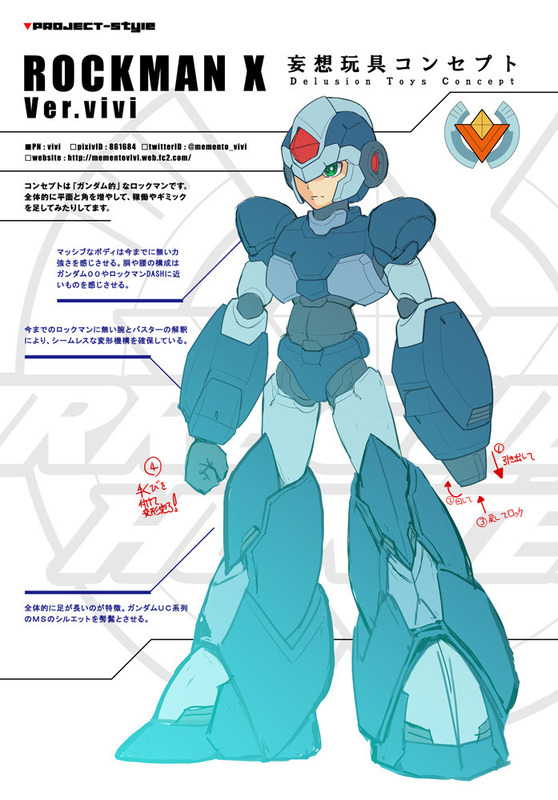 ProjectRCL is , to support the fan activities of MegaMan , FanZIN. 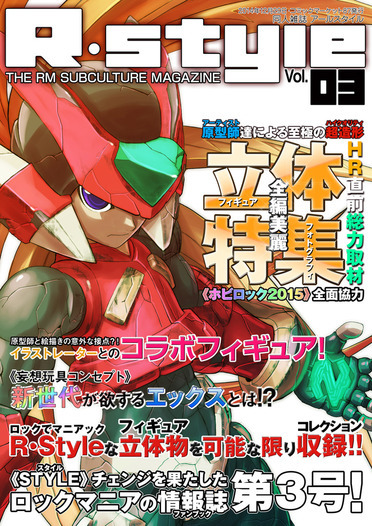 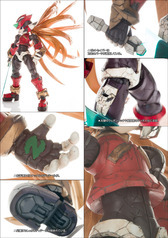 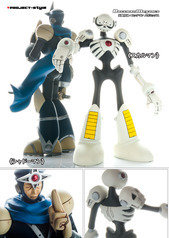 [R-Style.Vol03] is a MegaMan figure featured just before [HOBBY☆ROCK2015]. By figure artist , posted high-quality figure photos. 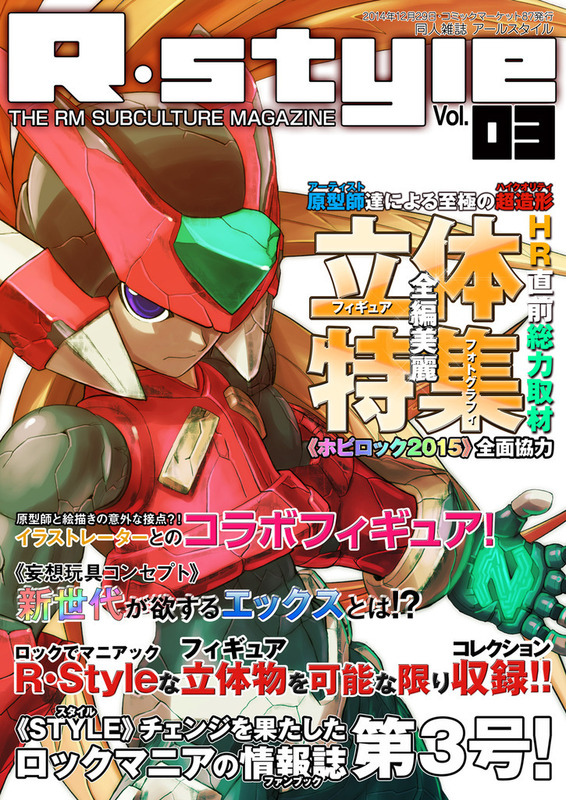 By the MegamanFan , it is the latest issue for MegamanFans!